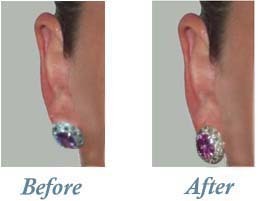 To remove or not to remove the plastic holders of your earrings? Last year 19-year-old Chelsea Smith, tweeted that she realised the round plastic holders behind earring can be taken off and are unnecessary. But as I always believed things are always made for a purpose. 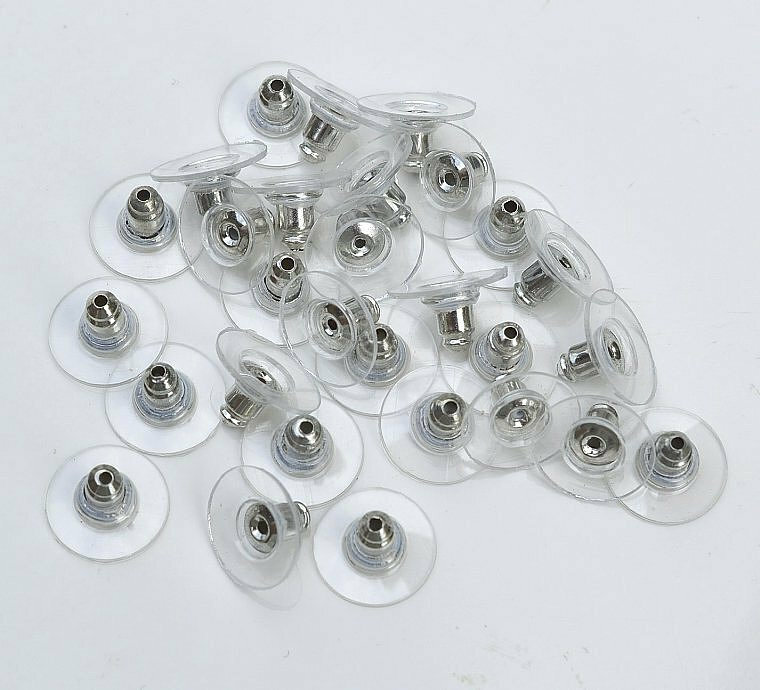 If you would take a closer look at the earring designs which have these plastic backings are usually bulker and heavier. These plastic disk actually provide support to the earrings preventing it from drooping on your ears and not just a smart marketing plan to make the earring look nice on their holders in stores.